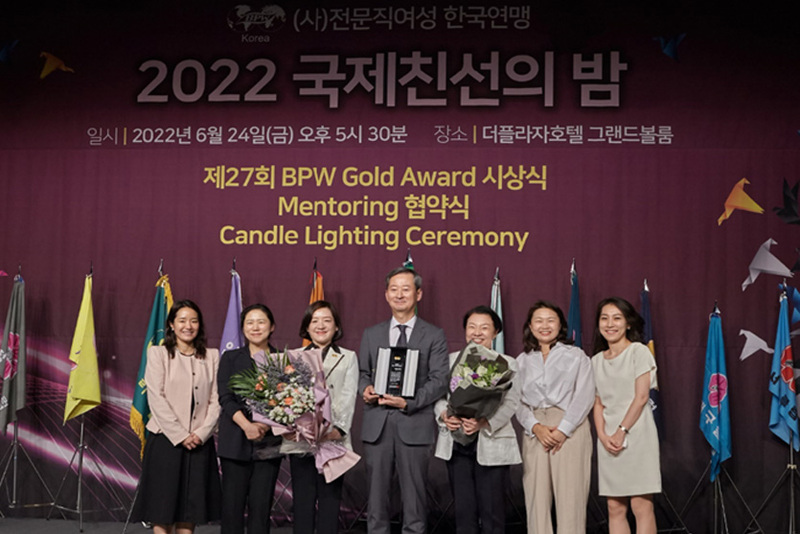 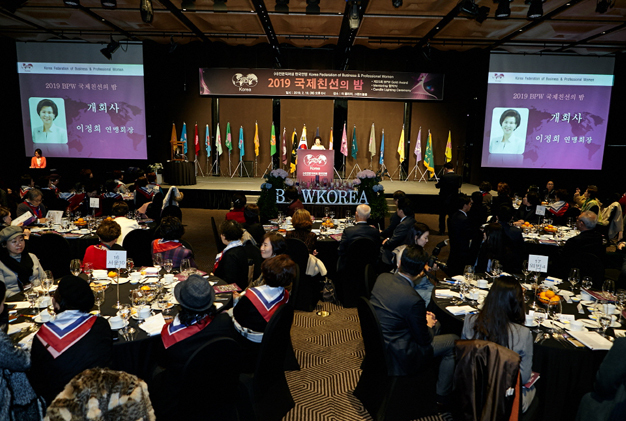 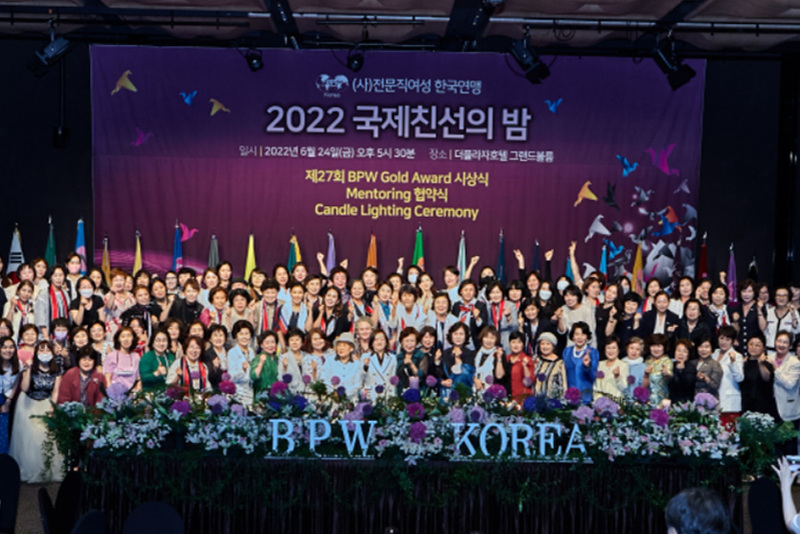 Leadership camp While in the 1980s, the career guidance program was focused on informing women of the occupations that they could work in..
Introduction of Clubs In Korea, the BPW Busan Club was first established on January 24, 1968. 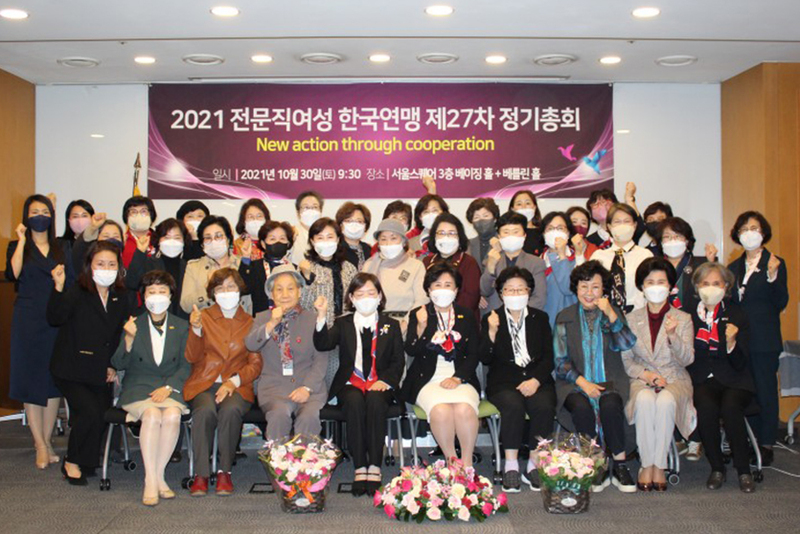 Subsequently, on May 20, 1969.. 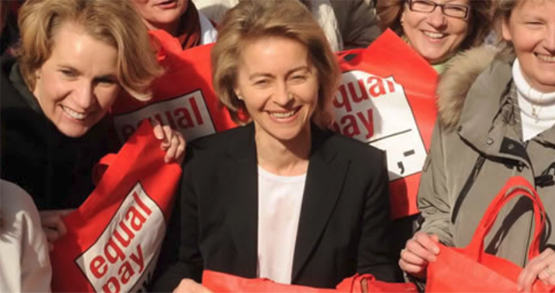 Leading Equality The Equal Pay Day marks the period of extra days in the current year which women need to work to achieve the same wages that men earned during the previous financial year. 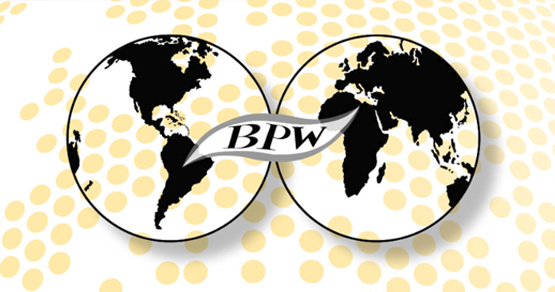 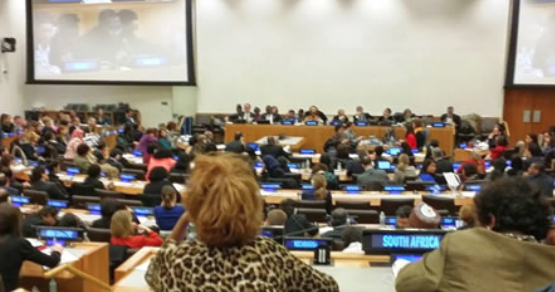 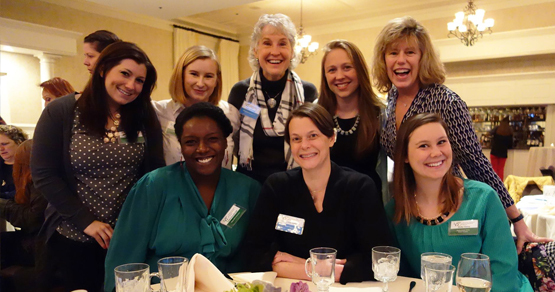 Leading Advocacy The root of BPW International’s advocacy is embedded in the work with the United Nations. 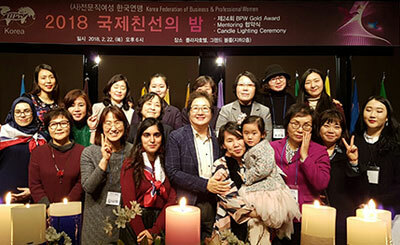 BPW International lobbied for the formation of the Commission on the Status of Women (CSW)..
Mentoring Program The International Federation of Business and Professional Women (BPW International) develops the professional, leadership and business potential of women on all levels..
What is BPW ? 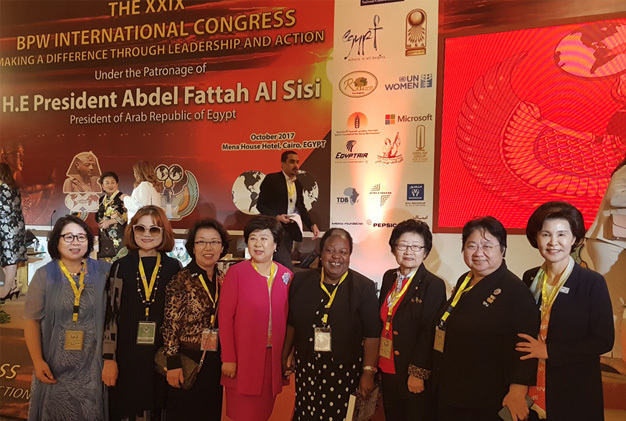 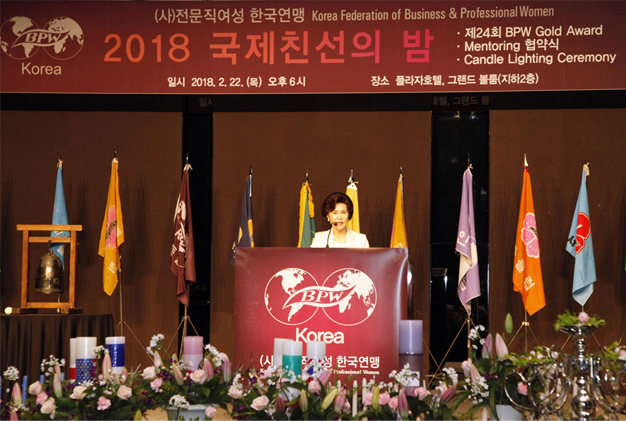 The International Federation of Business and Professonal Women (BPW International) has become one of the most influential international networks of business and professional women..